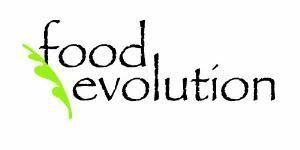 Food Evolution is a full service catering company specializing in everything from fine dining experiences to casual family gatherings. We have a team of food and event specialists that love to be creative with menus and unique with experiences. Contact us today for ideas!